Once the manage group(camera) is created, administrator can allocate the groups(door) under appropriate manage Doors(camera). 1 . 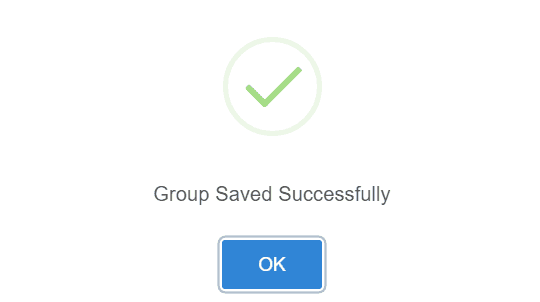 To define groups, click “Add Group” button. 5 . Enter the Custom Fields. 4 . Click “Delete” button, to delete the created group.